Dalhousie University has announced a five-year research partnership with Tesla Motors Inc. to develop better lithium-ion battery technology. 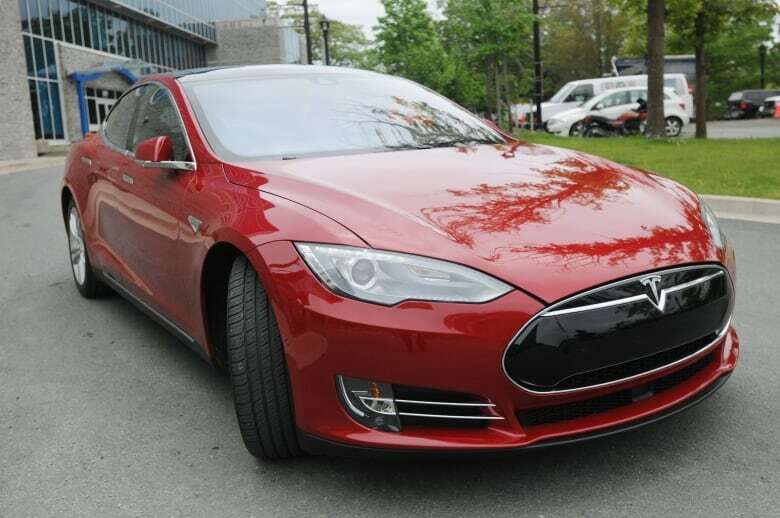 Dalhousie University has announced a five-year research partnership with Tesla Motors to develop better lithium-ion battery technology, the university announced in a news release Wednesday. The automotive and energy storage company's chief technical officer, JB Straubel, signed the agreement with Dalhousie lithium-ion battery pioneer, Dr. Jeff Dahn in Halifax on Tuesday. This marks the first time Tesla has signed a research agreement with a Canadian university. "Dalhousie University is a national and international leader in advanced materials and clean technology research," said Martha Crago, vice-president of research at Dalhousie. "Jeff Dahn is developing Li-ion batteries that improve lifetime, increase energy density and reduce cost. This collaboration with Tesla is a natural fit and we look forward to working together." Developing cheaper batteries with longer life spans is at the core of Tesla's mission "to accelerate the transition to sustainable transportation around the world," the university said in a news release. According to the news release, Tesla plans to open up the electric car and sustainable transportation market beyond being a "niche market" and produce hundreds of thousands of cars per year. That would bring down the cost of the pricey Tesla vehicles for the masses. "Our research group's goal is to increase the energy density and lifetime of Li-ion batteries, so we can drive down costs in automotive and grid energy storage applications," said Dahn. "We're incredibly excited to partner with Tesla, a company that's so well-aligned with our research." Dalhousie said the exclusive partnership with Tesla will begin in a year's time. In the meantime, Dahn will continue to work as the Industrial Research Chair in Materials for Advanced Batteries, which is funded by 3M Canada and the Natural Sciences and Engineering Research Council of Canada. Twenty-five people work in Dahn's research laboratory at Dalhousie.